Many athletes have been doing it for a long time without even knowing it is now a fitness trend. It’s called plogging, a combination of jogging and picking up. And what is being picked up is trash. The Swedes are credited with starting the trend and now it’s spreading in the United States. A sunny and breezy day is perfect for plogging. Jeff Horowitz, a personal trainer at Vida Gym in Washington, is plogging with a couple of his friends. To him, nothing is new about this routine. Now, he knows he’s one of a growing number of people worldwide who are plogging. He often organizes plogging events. Getting ready to plog is similar to getting ready to jog. You have to warm up by doing weight squats, some calisthenics, some balance exercises. Then, grab a trash bag and you’re ready to go, but not before wearing a pair of gloves. Like any other fitness routine, plogging has rules. The first of these rules one shouldn’t suddenly bend over in front of someone else, which seems like common sense. “You can’t do that.” Horowitz explains. 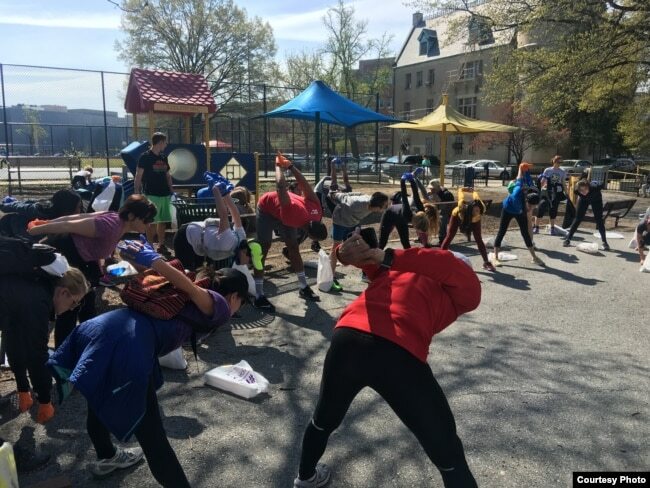 “It becomes like a three stooges’ event and you’ll end up falling over.” So, when plogging with a group a runner usually calls it out, stops and bends, so other members of the group become aware of his move. Ploggers also need to cover all different territory. 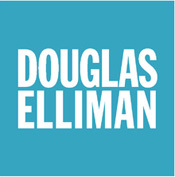 Sports event organizer Dana Allen finds plogging interesting. Like other runners who consider themselves environment custodians, she likes it when streets are trash-free and clean. That’s why she plogs, but admits she doesn’t do it all the time. On other occasions, a group of runners gets together early on a weekend morning, and goes plogging. 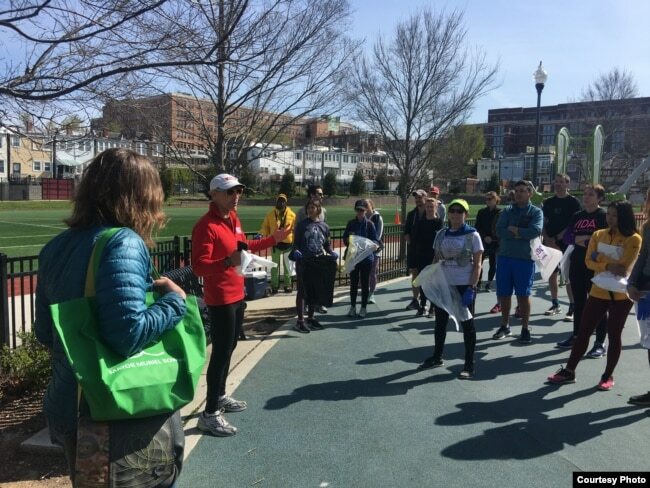 Encouraging more people to plog helps raise awareness about Washington’s litter problem, says Julie Lawson, who works with the mayor’s Clean City Office. 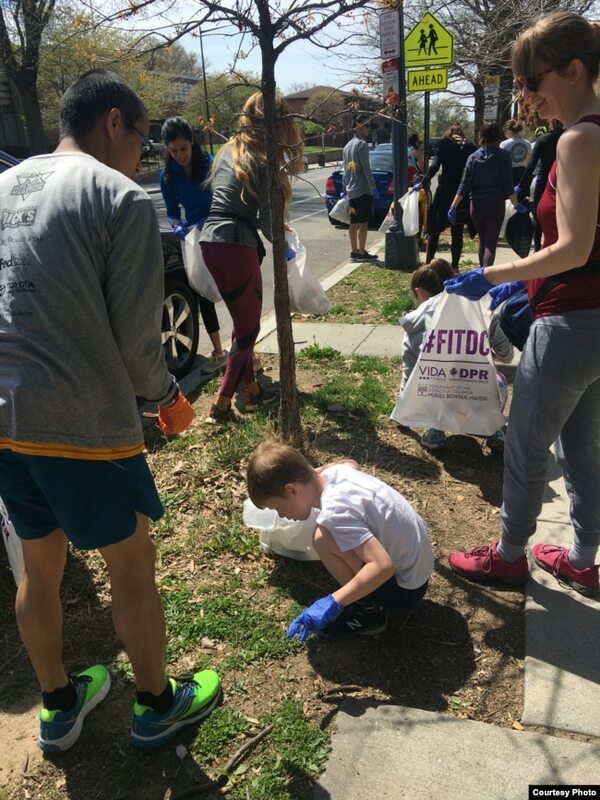 Plogging also helps advance a city-wide fitness initiative. Plogger Allen hopes one day there won’t be a need for plogging. This entry was posted in Katonah and tagged Katonah Homes for Sale, Katonah NY Homes, Katonah NY Real Estate, plogging on December 8, 2018 by Robert Paul.